Reminder – FWRW May Meeting is May 23! Valet parking WILL be available on the 23rd! To read President McCoy’s May 2012 Message, look for it under Pages at the top of the column to the right, or click HERE. … for providing refreshments and sponsoring the FWRW Board of Directors meeting in May! 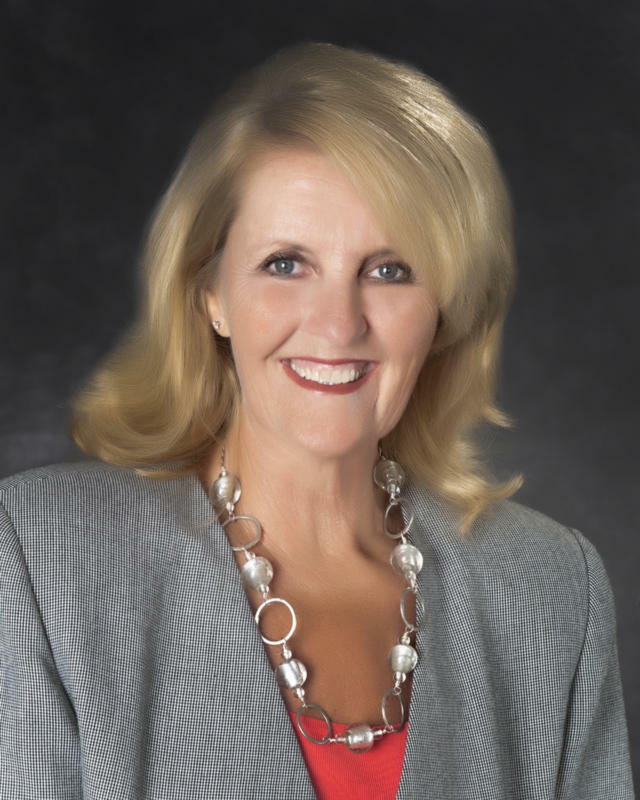 Paula is a long-time member of Fort Worth Republican Women and has served in a variety of leadership positions – from 2nd VP for Programs to chairing the Hospitality, Telephone and Caring for America committees. In 2006, Paula was named as a FWRW honoree to the Texas Federation of Republican Women’s Tribute to Women. FWRW 2012 Yearbooks will be available at the May meeting – RSVP today for the meeting and don’t forget to pick up your copy while you’re there! Electronic (pdf) versions of the Yearbook are available to all members in good standing. To receive an electronic copy, email your request to Yearbook Chair Donna Thompson at donna-t@prodigy.net. Jan Brefczynski has been a Republican as long as she can remember. Her primary involvement was voting and “talking politics” with her family and friends until she recently jumped into an extremely active role after retiring from a 40-year career in information systems management. 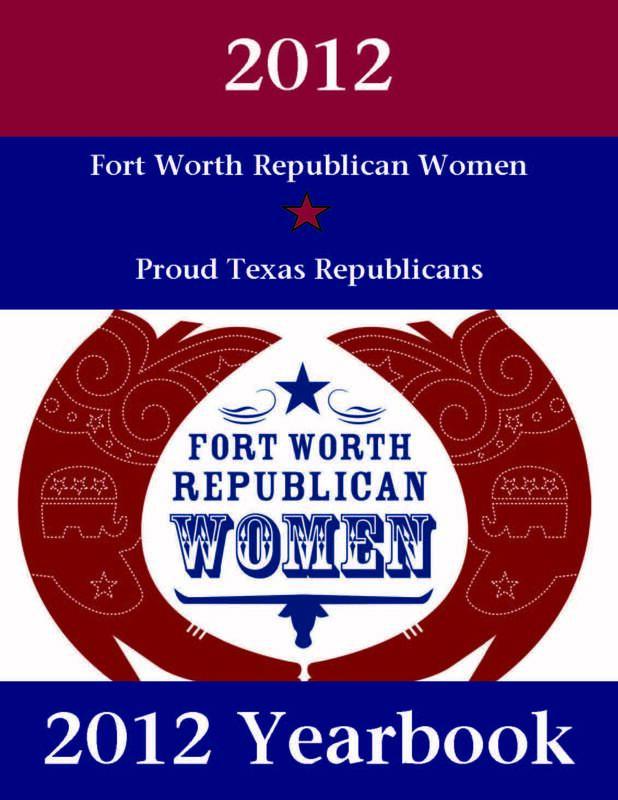 Within months of joining Fort Worth Republican Women, she accepted a role on the Membership committee, coordinating all membership lists, sending renewal reminders, updating the list for events, and completing all required membership reports to the Texas Federation of Republican Women. Jan also assisted in the compilation of this year’s FWRW Yearbook. In addition, she attends the monthly meetings and board meetings while continuing to inform her associates on local elections and issues. Pat Brown feels blessed because she was born a Christian and a Republican. Pat was born and raised in Fort Worth, Texas. 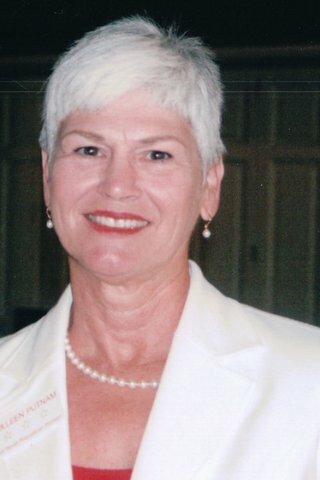 After working inLos Angeles for 30 years, she returned to retire in Fort Worth and became affiliated with Fort Worth Republican Women in 2002. She has voted in every election as a Republican since she became of legal age. Pat is also known for her diligent participation in the Welcome Home a Hero program over the past six years. Colleen Putnam has to confess to being lost and actually distributing campaign materials for Jimmy Carter in 1977. However, she got smart in 1981 when she voted for Ronald Reagan. After several years, she became increasingly active in supporting local and national leaders. Then she made a call to Republican National Headquarters in Fort Worth and began volunteering one day a week. 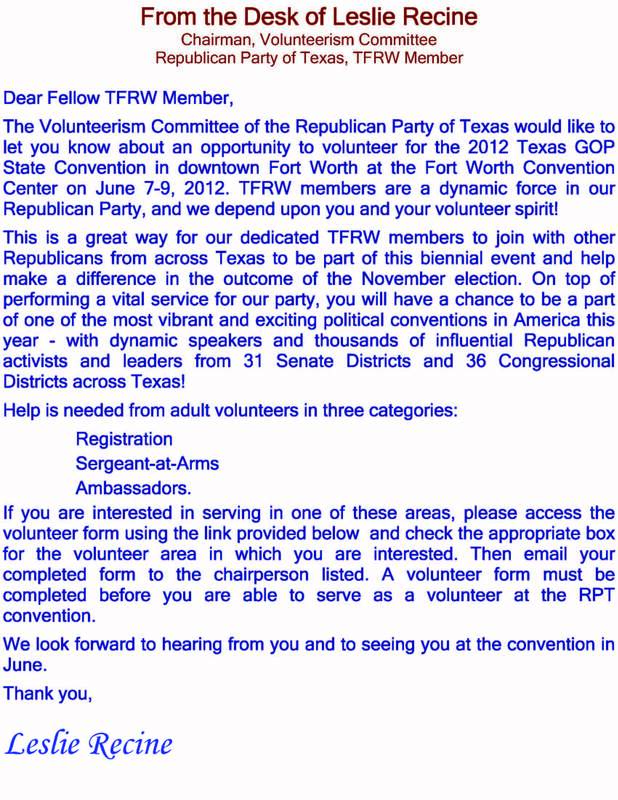 Colleen became involved with Fort Worth Republican Women in 2005. She enjoyed being around like-minded people who organized events to promote local and national candidates. Colleen was named to her first position with FWRW in 2007 as Legislative Reporter, where she learned a lot about what was going on in Austin and conveyed it to the membership via the monthly newsletter. In 2008-2012, she became Campaign Activities Chairman, and became Program Chairman in 2010. Cyndy McCoy has voted Republican in every election since she was allowed to vote and even attended a Texas State Republican Convention in the early 1980s. Cyndy joined Fort Worth Republican Women in 2008 when she moved to Fort Worth from Atlanta, Georgia, and married Justice Bob McCoy, who serves on the 2nd Court of Appeals. Her official involvement in the club reached another level when she was named Communications Chair in 2009. Two years later, in 2011, her duties were ramped up once again when she was voted into the position of Treasurer. She attended and volunteered at the TFRW State Convention last year in Fort Worth and has taken part in various leadership seminars sponsored by TFRW. 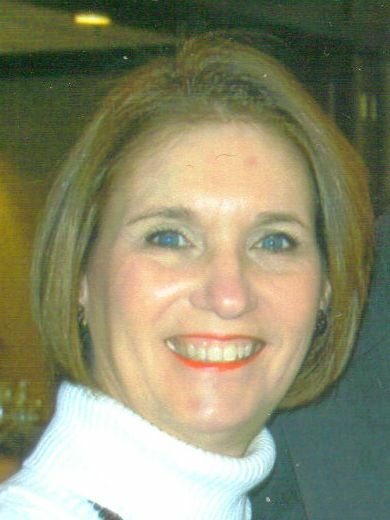 Now in 2012, Cyndy is serving as President of FWRW, a position she will hold for the next two years, in addition to her teaching responsibilities at The Art Institute of Fort Worth. 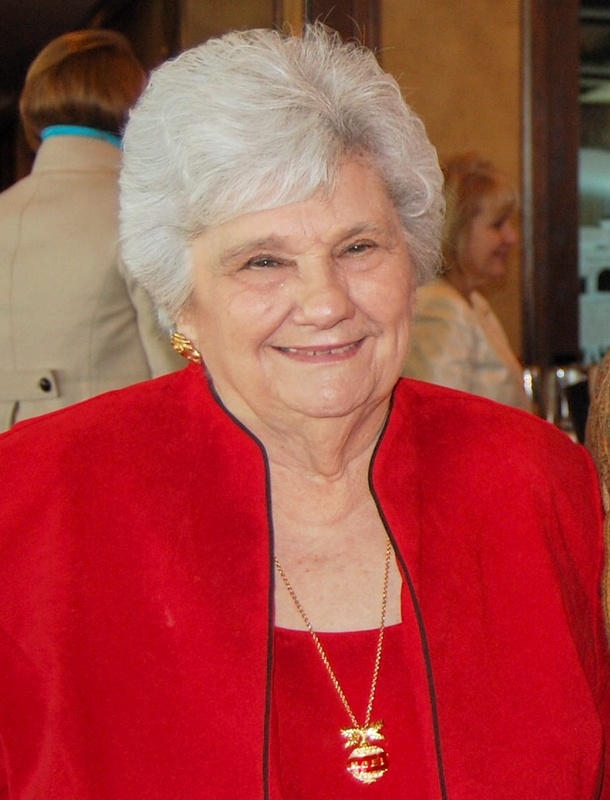 Fort Worth Republican Woman Barbara Williford, 79 passed away Wednesday, May 9. Barbara was born Dec. 7, 1932, in Pittsburgh, Pennsylvania. A graduate of Texas Christian University, she served in the U.S. Air Force from 1951 – 1953. 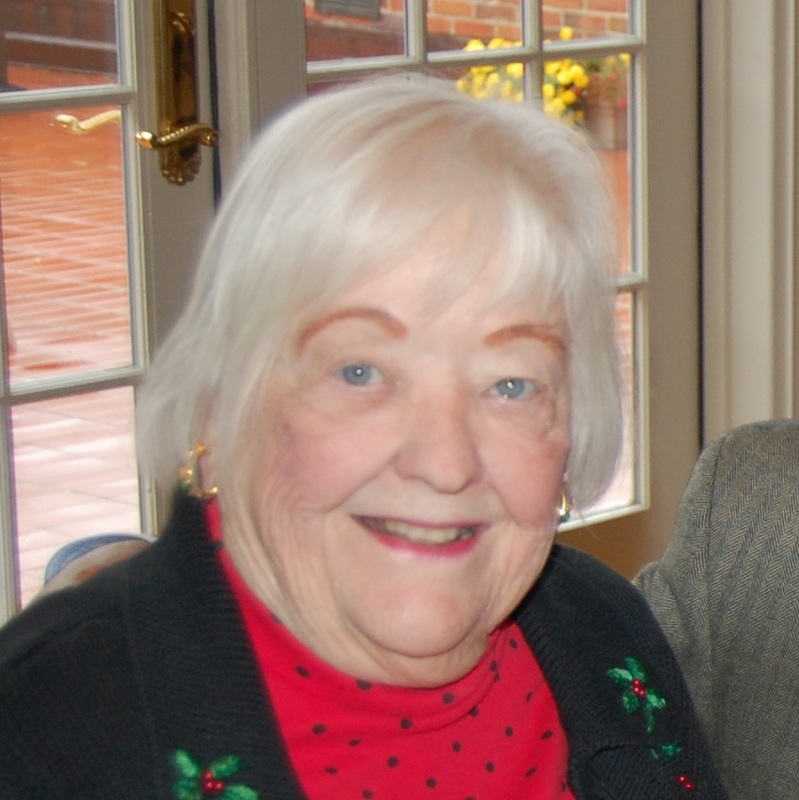 Friends remember her as an avid sports fan who was passionate about all the local sports teams. Barbara was a resident of Fort Worth for more than 50 years. She retired from Alcon Laboratories in 1996 and spent much of her free time volunteering at the Tarrant Area Food Bank. Barbara was preceded in death by her husband, Allen H. Williford Jr. Survivors include her sons, Hearne Williford and wife, Pam, Colby Williford and wife, Jamie, Tom Williford and wife, Bettina, and her daughter, Polly Johnson and husband, Randy, as well as eight grandchildren. Memorials – in lieu of flowers, please send donations to the Tarrant Area Food Bank. Links to tax brackets other than married filing jointly: http://www.bankrate.com/brm/itax/2001taxrates.asp and http://www.bankrate.com/finance/taxes/2011-tax-bracket-rates.aspx. For other tax breaks set to expire, go to: http://tax.cchgroup.com/downloads/files/PDFs/legislation/sunsettax.pdf. 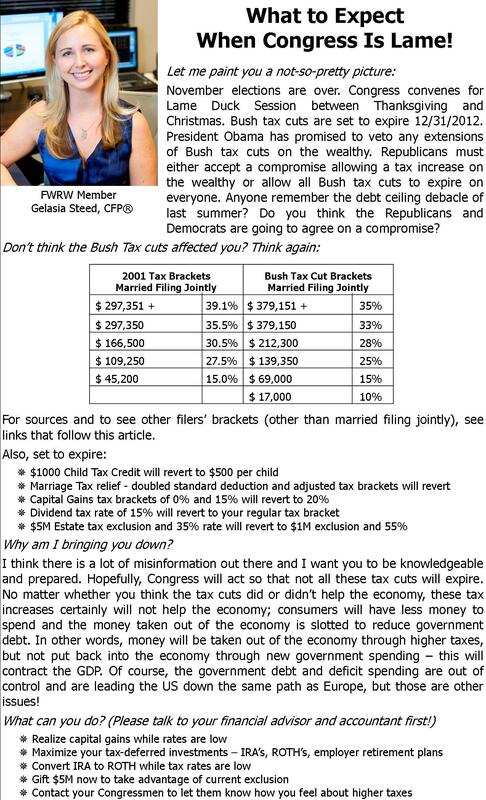 Gelasia is a member of Fort Worth Republican Women and a Certified Financial Planner with Steed Investments. Don’t forget – Meet the Judges Reception on Thursday, May 17th at Blue Mesa! Click HERE for more info. Valet Parking will be available!